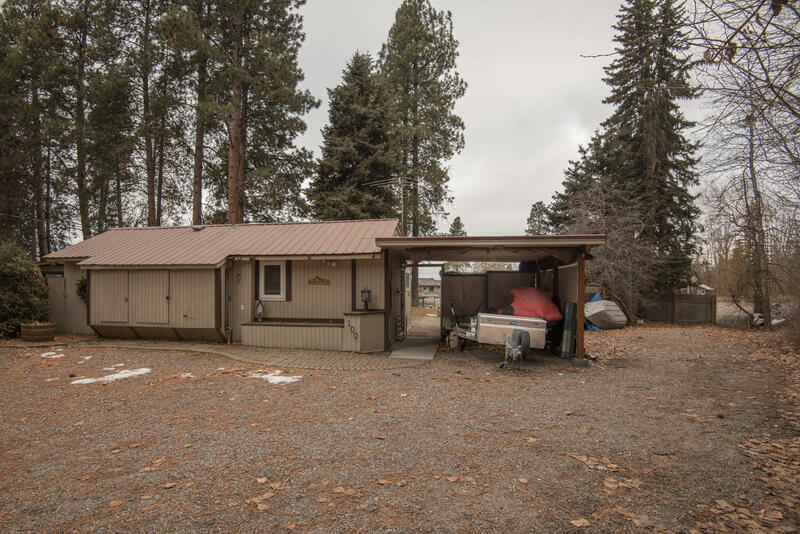 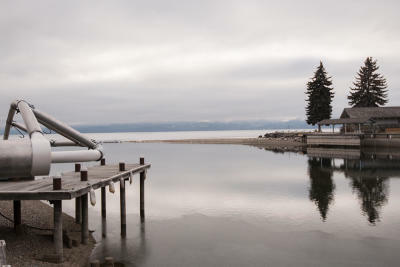 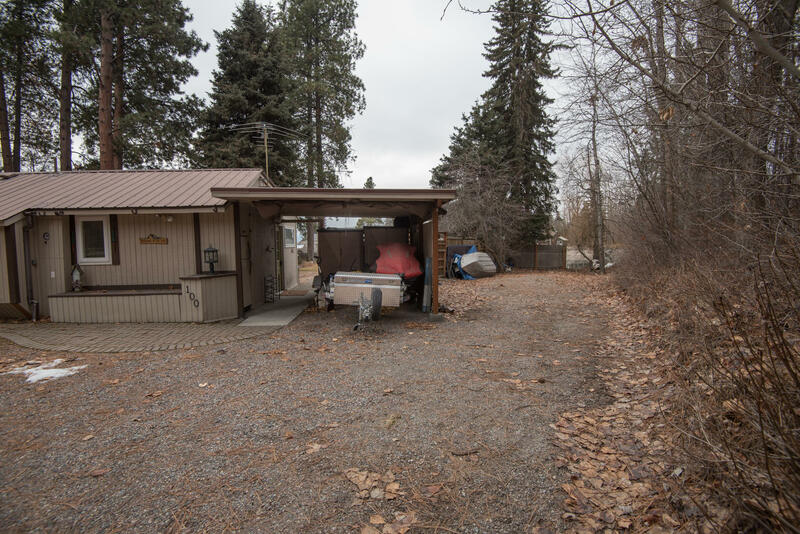 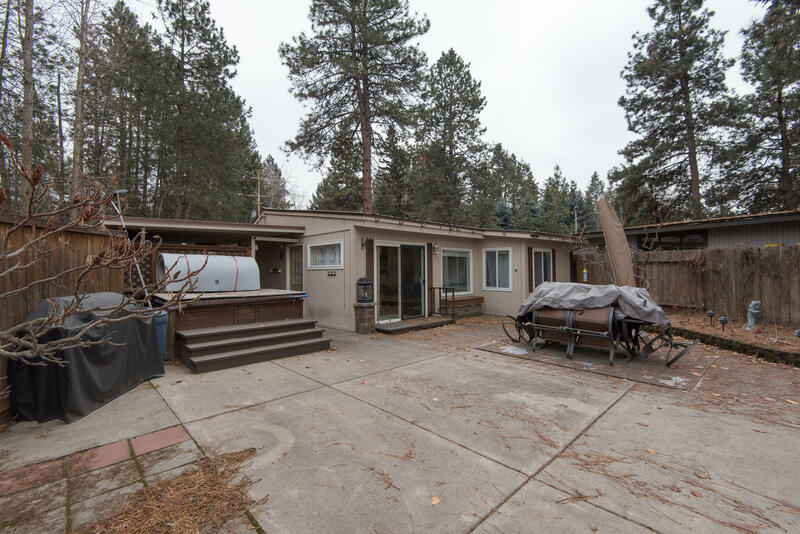 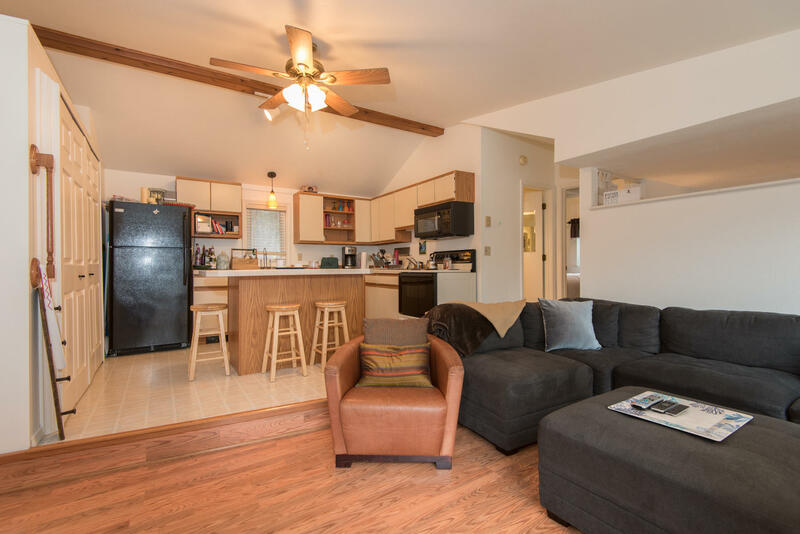 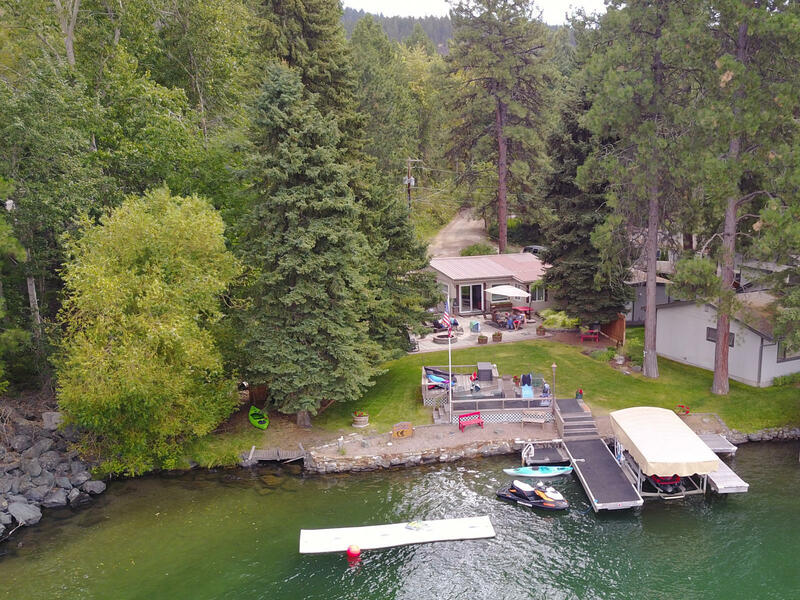 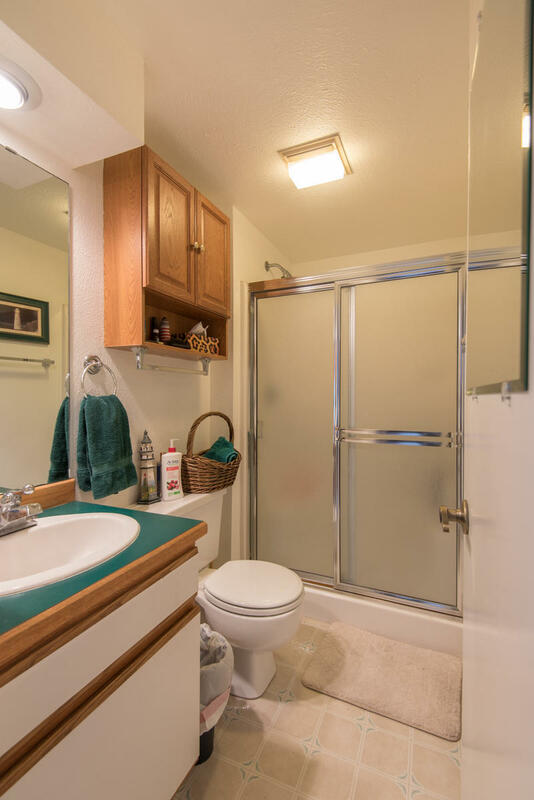 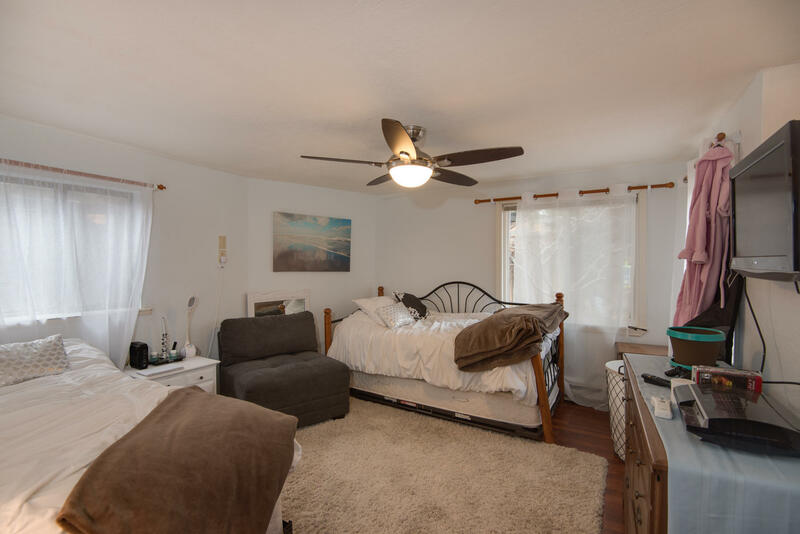 Only 300 ft to Flathead Lake from this turn-key two bedroom one bath home with 76 ft of Swan River! 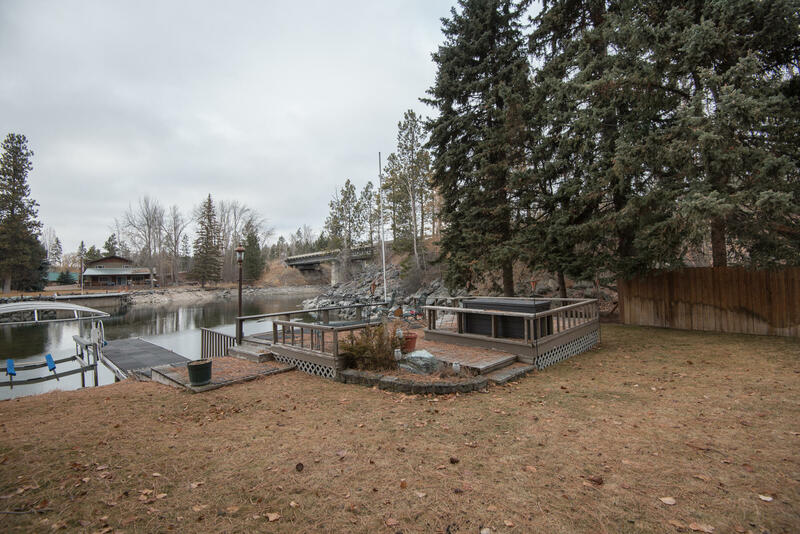 Large back yard with patio and deck entertainment area at waterside. 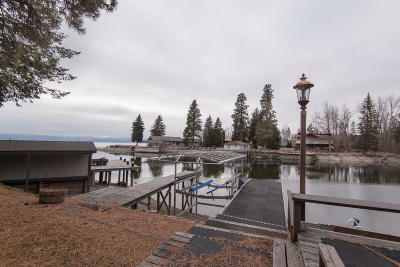 Two docks with shore station. 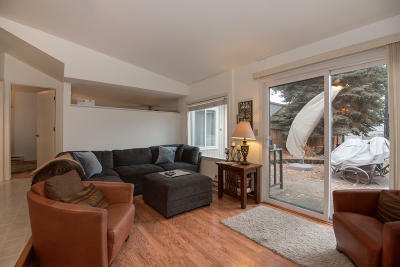 Living room has Swan River views and opens onto the deck. 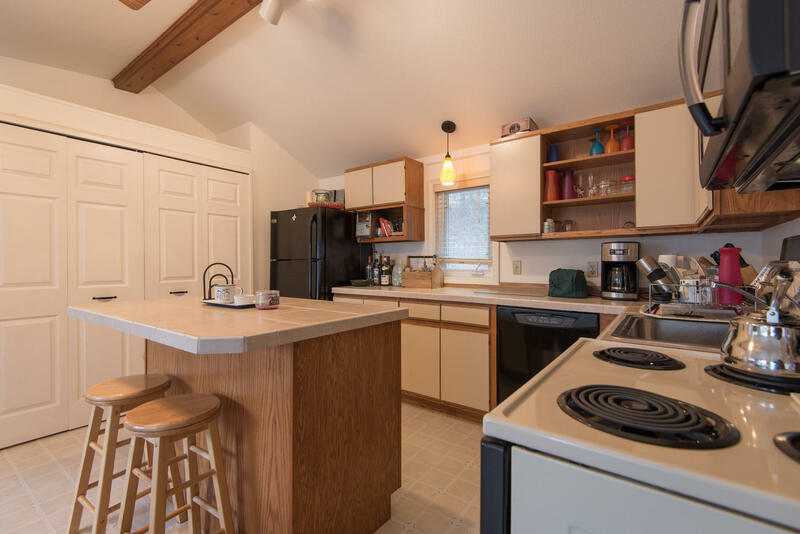 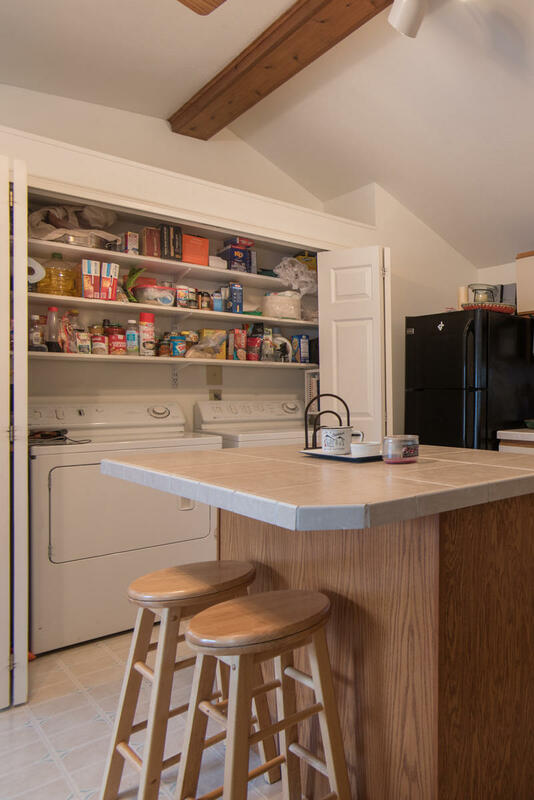 Open floor plan and kitchen with counter top eating area. 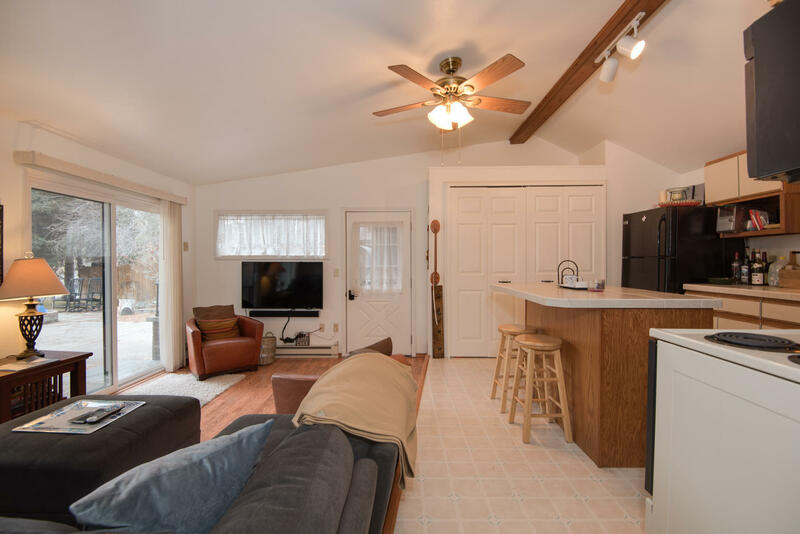 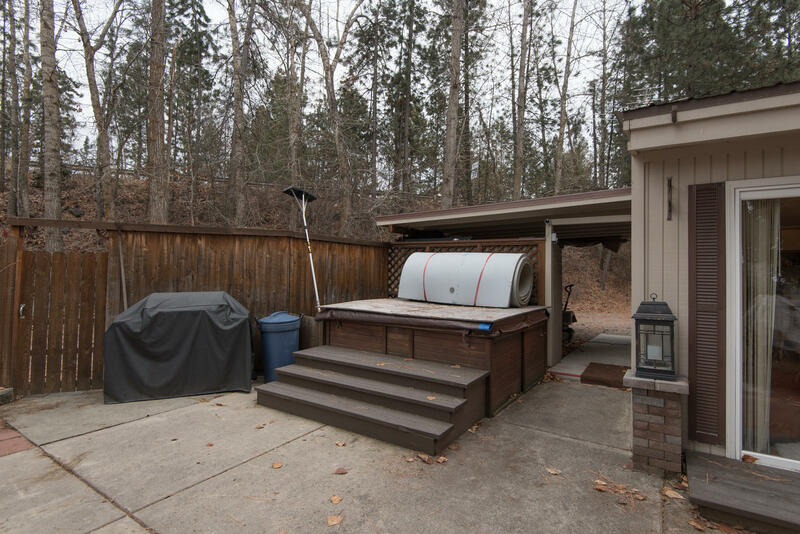 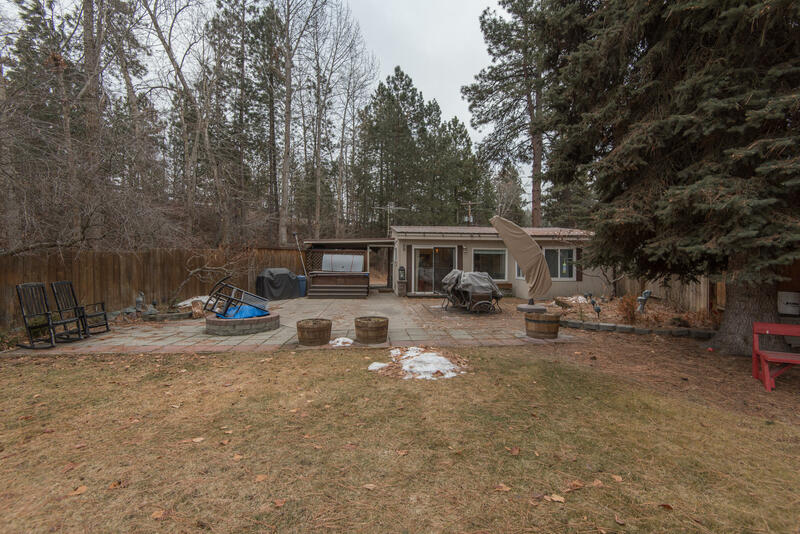 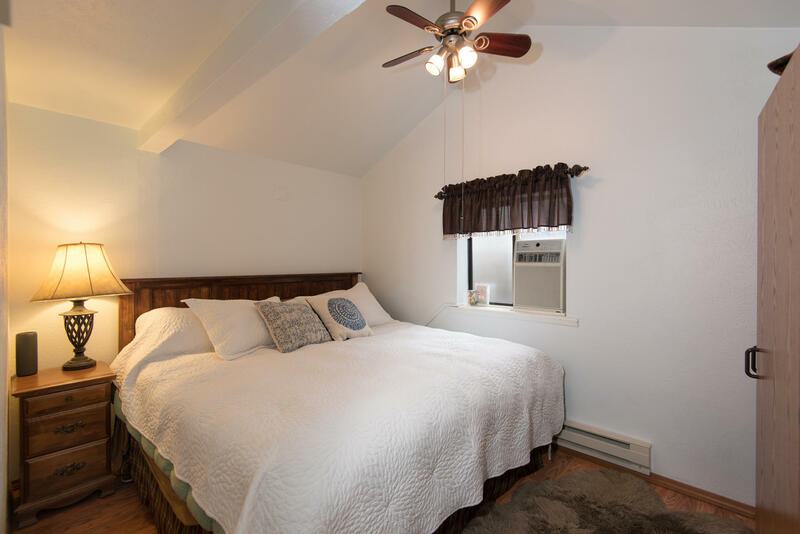 Perfect for entertaining with ample parking area and large backyard. 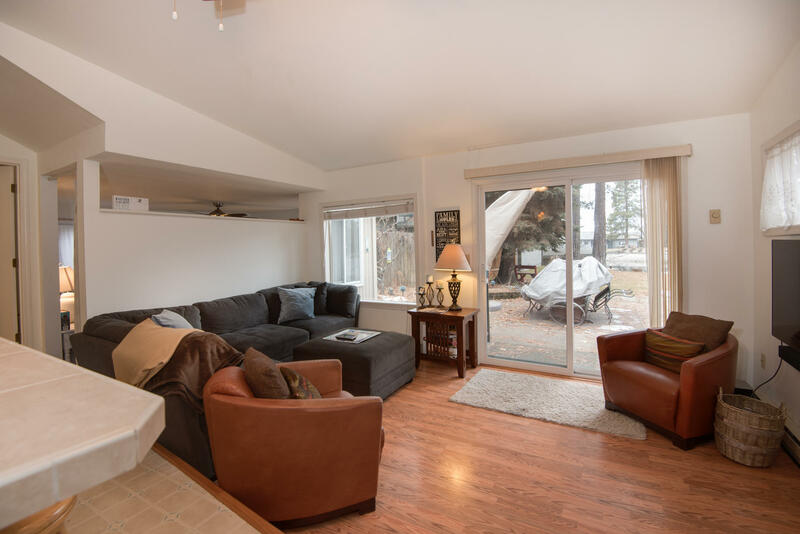 Walk to the village of Bigfork then relax in the hot tub while enjoying the views! 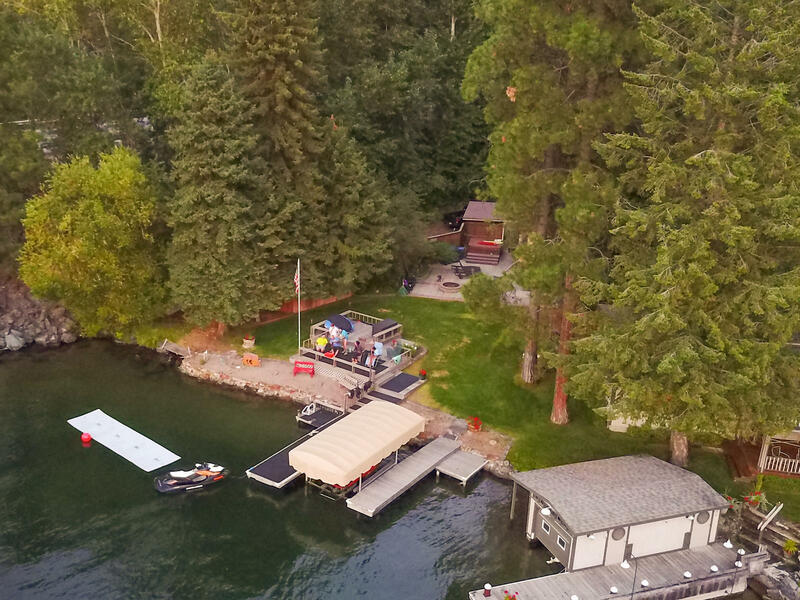 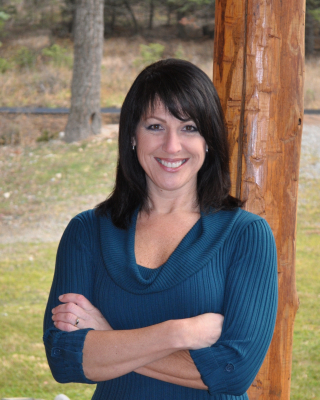 A short drive to Glacier National Park, Glacier International Airport and Whitefish.